London Union has appointed a new group events manager to deliver live events across the Street Feast venues. 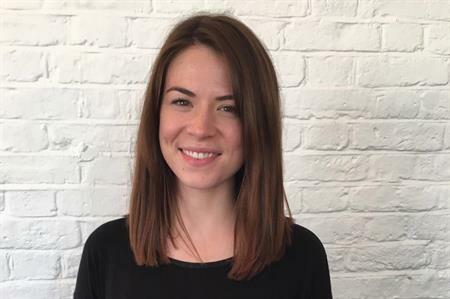 Allannah Jackson will work alongside sales and events director Emma Howe to deliver live events across the sites. Previously, Jackson held the assistant general manager and events manager positions at London Union’s Dinerama venue. She has been appointed following the success of the venues since their launch into corporate events in 2015. Since then they have hosted events for brands including Sky, Topshop and The Guardian. The last 12 months has also seen the appointment of Emma Howe as sales and events director, Alicia Sheppard as sales and event manager and Olivia Wylie as sales and events executive on the sales and events team. Commenting on her appointment Jackson said: "Street Feast has been well received in the corporate market, we’re now hosting events for global brands. This position will allow us to focus on the experience for each booker across all of our sites, supporting Emma and her team from start to finish." Sales and event director, Emma Howe, said: "We’re so excited to be working with Allannah across all of our sites. Over the last 12 months since developing the sales and events team we’ve been thrilled with the response. We’re committed to making sure every booker and event attendee has a fantastic time with us."